Wow and double wow! Has had the Sugarhouse treatment from top to bottom with five double bedrooms (with feature wallpaper), incredible spec designer basement kitchen / diner, lounge with exposed brickwork and plasma TV and two state of the art hotel style bathrooms! Phew! 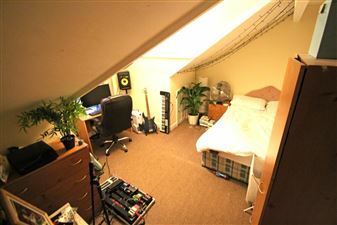 This terraced house in the heart of Headingley is the ideal property for professionals and students alike! 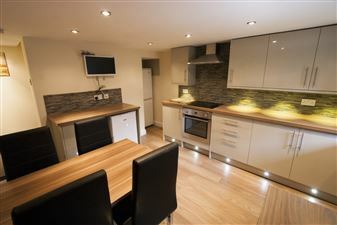 The property has recently been refurbished and is within walking distance to the lively Headingley high street. LOCATION LOCATION LOCATION! 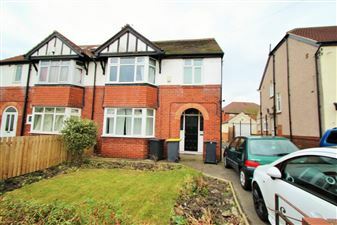 This spacious sermi detached house has five double bedrooms, two bathrooms and off road parking! 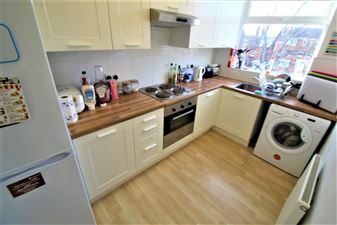 Do not miss out, give us a call to view this property today! 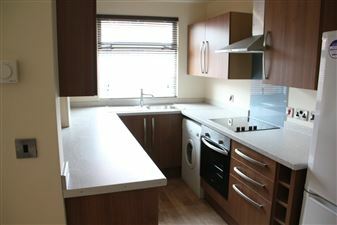 Lovely spacious property in this popular Hyde Park location. The property briefly offers 6 large double bedrooms, a fantastic sized living area and modern kitchen, there are 2 modern bathrooms with both bath and shower. Some renovations to take place over summer so available September! FANTASTIC PROPERTY! 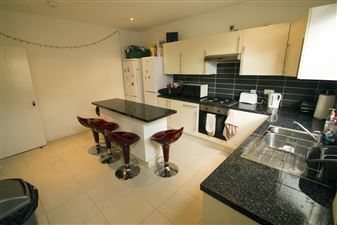 Huge terrace at the top end of Hyde Park with two bathrooms, large double bedrooms, kitchen, lounge, plasma TV, carpets and furniture throughout. Absolute stunner right at the top of Hyde Park. Modern, spacious five bed in the heart of burley. With five great sized bedrooms, dining kitchen and separate social lounge, this house offers great social spaces with bedrooms to boast about too. The house also includes two bathrooms! 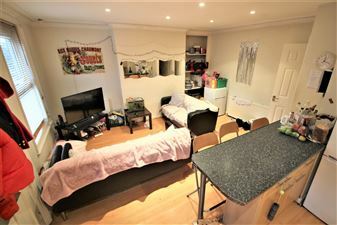 High standard five bedroom, two bathroom property which is walking distance to train stations, shops, bars and University! Available for this academic year, it truly is a cut above the rest! 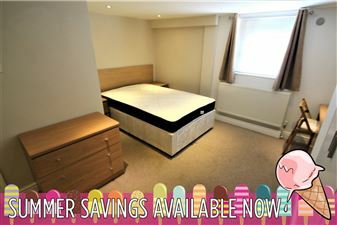 Great location, very close to Leeds Uni and just a few minutes walk from the city! This property offers 5 large double bedrooms, a spacious dining kitchen and separate galley kitchen, a spacious lounge and a modern fully tiled bathroom with both bath and shower. Refurbished Victorian terrace just behind the Skyrack in Headingley which has recently been modernised. 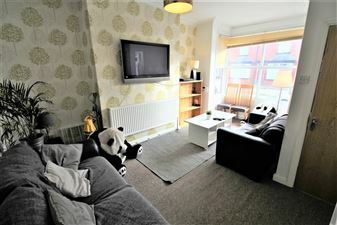 Double bedrooms throughout, two smart bathrooms and great open plan living room / kitchen! Must be view quickly to avoid missing out on this fantastic property! 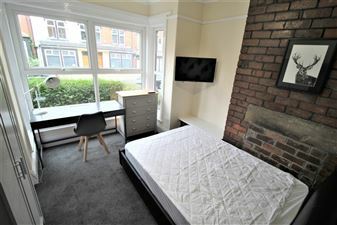 Top end property located across the road from Manahatta in central Headingley. The lounge is bright and modern with leather suites and mood lighting. There are two bathrooms, one with double power shower and the other with bath and over the bath shower. All of the bedrooms are large doubles.